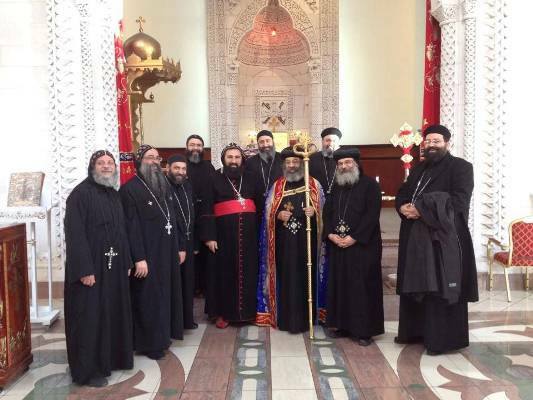 The Holy Synod of the Coptic Orthodox Church has issued regulations that tighten bishops’ authority over male and female monasteries. Monasteries will be required submit names of prospective monks and nuns to the patriarch for his approval, according to L’Osservatore Romano. Before new monasteries are established, permission must first be secured from the patriarch or local bishop. The synod, an administrative body that governs the church, also encouraged engaged couples to take classes in “spiritual preparation” before marriage.